The Cuker studio is buzzing with activity this season, as we gear up for a number of exciting new projects in the pipeline for 2013. 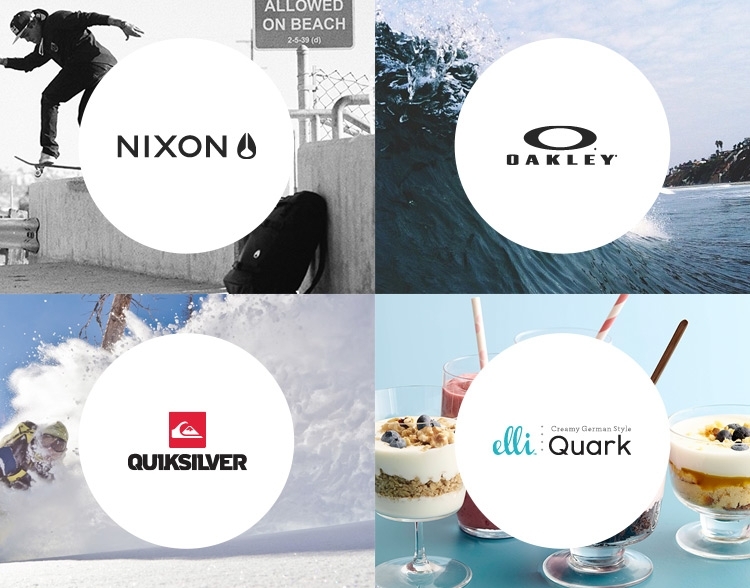 From Nike to Nixon, we have been given the opportunity to work on digital, brand, and mobile responsive projects for some of today’s leading lifestyle and action sports brands. Here is an exclusive sneak peek at what’s to come: Nike: Just in time for Nike’s 40th anniversary, Cuker has been given the opportunity to redesign Nike’s Drew League website. This mobile responsive site supports Nike's basketball campaign. Oakley: We are excited to have been tasked with creating videos for Oakley - stay tuned! Nixon: Recently, premium watch and accessories brand Nixon brought Cuker on to design a custom landing page for a brand new, cutting edge product – more to come on this soon! Elli Quark: This German style quark (a dairy product similar to yogurt) company has brought the Cuker team on to launch and grow the brand including packaging, website, social media, PR, and marketing. Silver Oak Winery: Silver Oak, the premier winery in Napa Valley, is partnering with Cuker on Digital Marketing and SEO to grow the Silver Oak brand. Published on May 29, 2013 .